SMART Recovery support groups for teens and for young adults and SMART Recovery Family & Friends groups are popping up all throughout Connecticut! Find out which ones are near you and check them out with a friend! Our TurningPointCT staff are running a SMART Recovery teen group in Fairfield and about to start one in Norwalk. To find a SMART group near you, click here, or to find other cool spots to check out in your area, visit our map here. Join in on the conversation here. So what exactly is SMART Recovery? 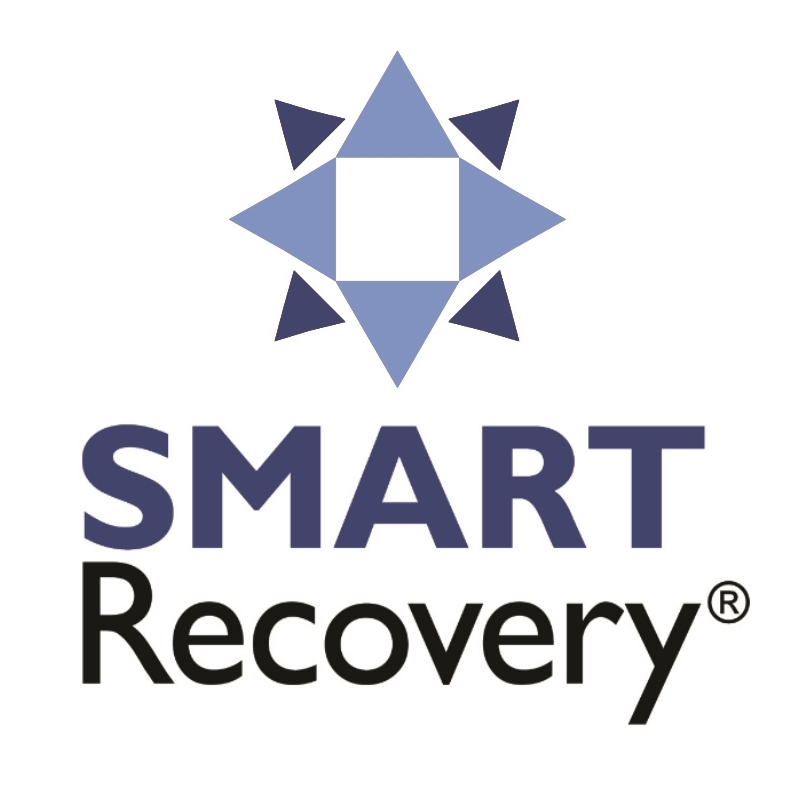 SMART Recovery is a peer support group run by trained facilitators. It is for people seeking support with any struggle they may have: substance abuse, anxiety, depression, bullying, fighting, etc. But it’s more than your average support group–it also helps you develop coping skills by analyzing your behaviors, triggers, reactions, etc. When our TurningPointCT staff got trained to facilitate SMART groups, they tried the skills out on themselves–and the skills worked! Check out our “What We Like About SMART Recovery” discussion about it on our Videos page. So what exactly is SMART Recovery Family & Friends? 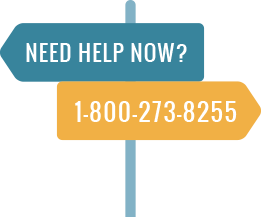 SMART Recovery Family & Friends groups help those who are affected by substance abuse (drug abuse, alcohol abuse) or other addictions of a loved one. If your boyfriend, sister, parent, friend or child is dealing with any type of addiction, this group will not only give you social support from people who have been exactly where you are, but it will also help you develop skills, based on the CRAFT model, to help you handle their behaviors better and also to help you get them into treatment.